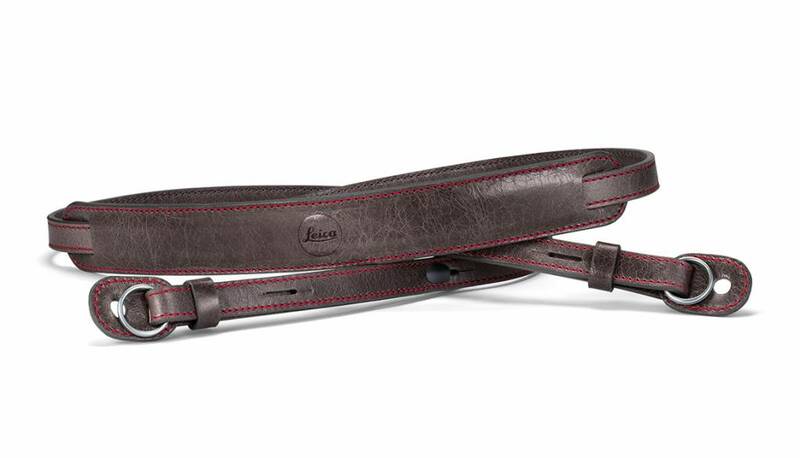 The carrying straps are manufactured from fine Nappa leather and feature an embossed Leica logo. A protective tab at the end of the straps prevents scratching of the camera body. Recommended for use in combination with the protector and the ever-ready case.